Cline, APC is a Lemon Law Legal Group focusing its efforts on providing exceptional legal services to Los Angeles’ consumers. Our Los Angeles lemon law lawyers aggressively and ethically force vehicle manufacturers to buy back defective and dangerous vehicles. Our team includes experienced trial lawyers with over 40 years of combined trial experience. What sets our Los Angeles lemon law lawyers apart from other Los Angeles lemon law attorneys is our commitment to our clients. 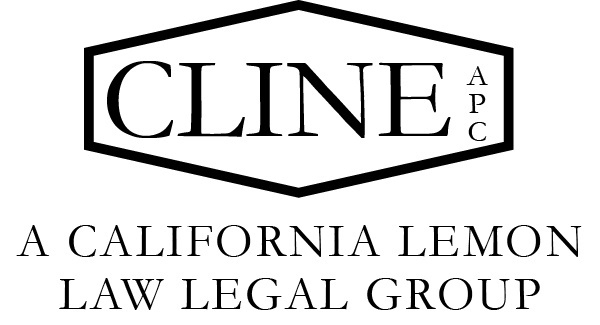 Cline APC, a California Lemon Law Legal Group - LA’s promise is to put our clients’ best interest above all else. Our primary goal is to settle our clients claim for a full lemon law buy-back as quickly as possible.